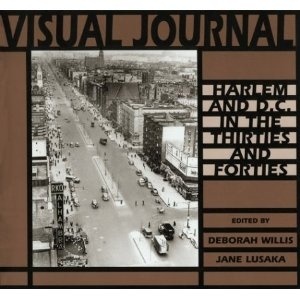 Visual Journal celebrates the work of five Afican American photographers who documented segregated black communities in Washington, D.C, rural Virginia, and New York City in the 1930s and 1940s. Executed between 1929 and 1949, these works capture the rhythm of daily commerce and society and portray how such events as the Great Depression, the New Deal, and World War II affected black families and community relationships. 105 duotone photos.